Bobrow will explain how the cannabis-driven apothecary of the past has suddenly become very relevant with Cannabis legalization on the periphery. The original apothecarians and many country medicine/folk healers used cannabis tinctures as part of their healing regiment. From the inactive forms of THCA and CBDA used for medicinal purposes to fully decarbed versions, strains in both the Indica (night time) and Sativa (day time) have become more mainstream. Individual strains of Cannabis may actually alleviate many ills that force people to their doctors in the first place. It’s “high” time for this essential healing ingredient to be embraced once again. 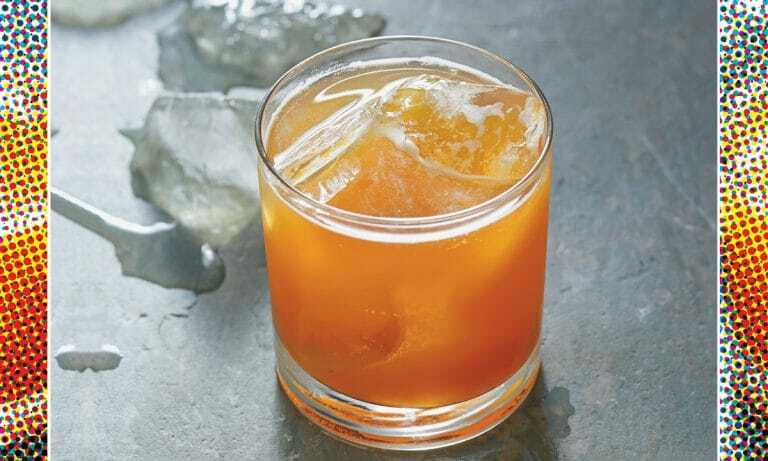 As we have seen the explosion of hand-crafted bitters behind the bar and the use of syrups, infusions, tinctures and tonics- along with craft sodas and even Colonial techniques like punches and cobblers, the use of Cannabis extracts in Craft Cocktails has become an important trend that is only just beginning. Previous PostPrevious Benny Goodman Fizz!! Next PostNext Thai-Spiced Ginger Beer! !